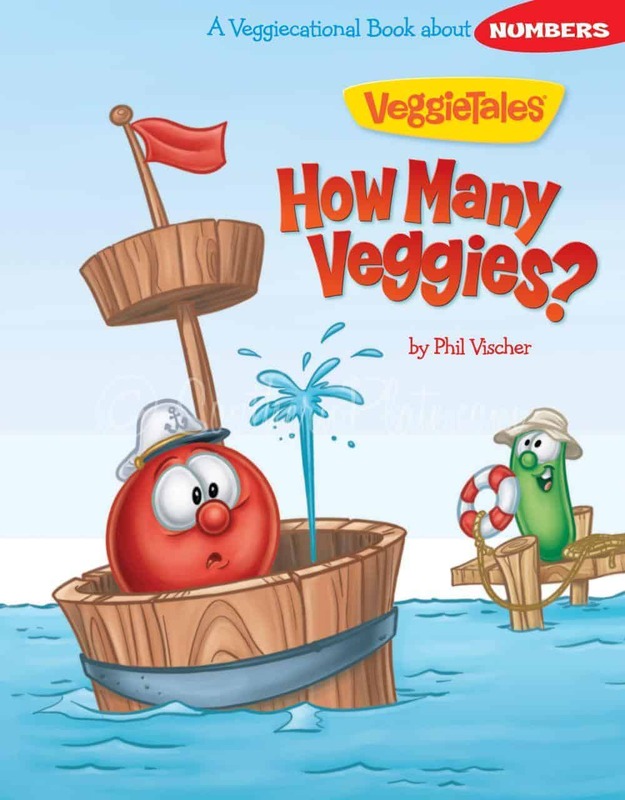 As far as I can tell, the link to “How many Veggies?” is messed up. My grandson wanted that one last night but we couldn’t find it. When we click on the place we think is the link the video for Gracie comes up. Am I doing something wrong? Please point us to the correct link. Thanks. Thanks for letting me know Shelley, I will get to checking on it and see what is going on!